Hi there friends and fellow crafters. 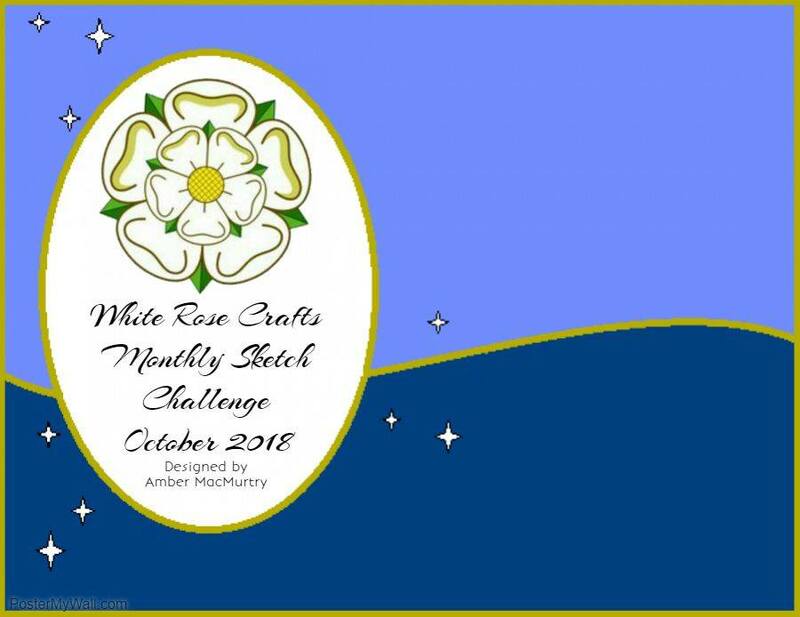 Today is October 1, which means it is time for a new Sketch Challenge over at White Rose Crafts. I love the sketch for this month, and I hope you do too. For my project I first used Distress Oxides in Candied Apple and Lucky Clover to make my background panels. I used a wavy stitched die to cut the pieces and put them together on a brown card panel, and then on a copper panel. I cut an oval out of cardstock and my fishtail banners from white. 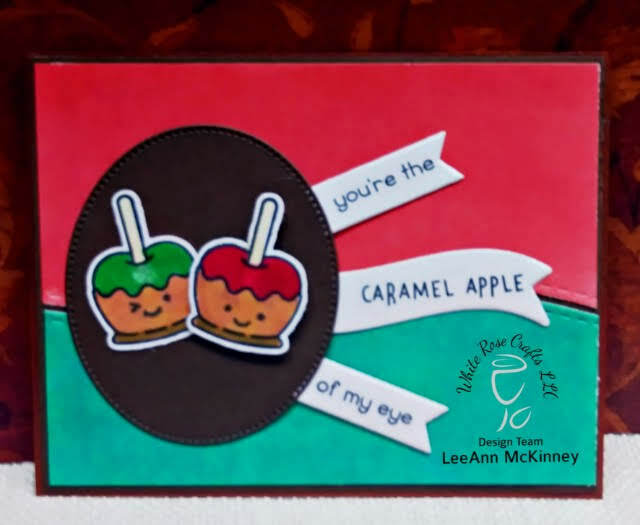 The images and sentiment are Lawn Fawn's Caramel Apple stamp set and colored with Chameleon markers. I used Memento Tuxedo Black for my stamping. So which is your favorite apple, Green or Red? Mine is and always has been green. Each month starting September 2018 from the 1-29th 11:59 PM EST, we here at White Rose Crafts will sponsor a Sketch Challenge. Limit maximum 3 entries per person. Please feature something sold on the WRC store site in your project. Not sure if you have something... take a look you may be surprised. 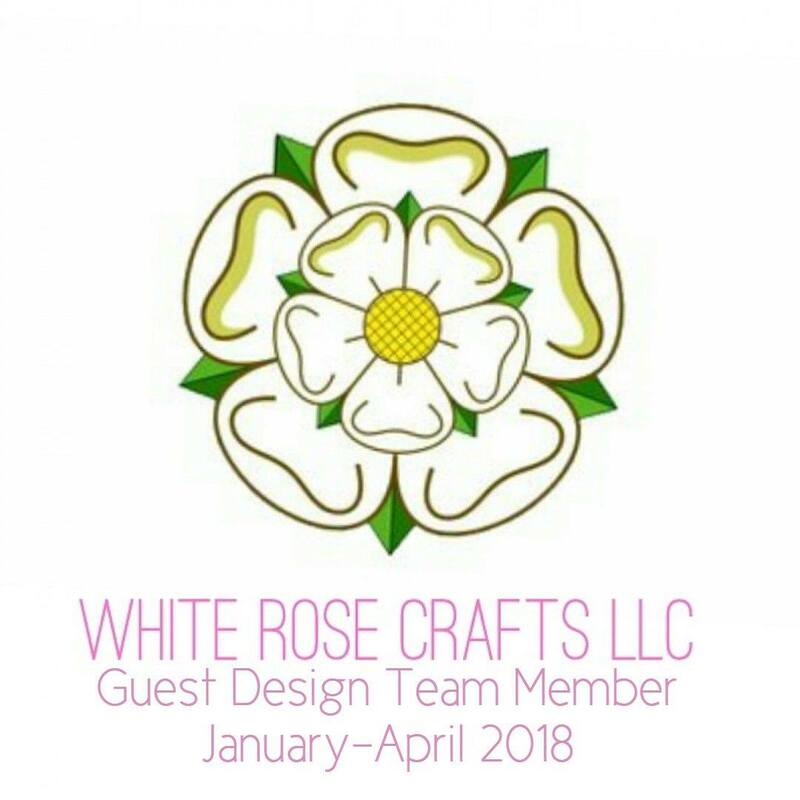 https://whiterosecraftsllc.com/ Please upload your project in the folder on the https://www.facebook.com/whiterosecraftstore/ with a link to the WRC product(s) you used in the description, to this album to be included in the challenge. Thank you so much, can't wait to see your projects. Rules: You must be at least 13 to enter. Open internationally. All entries must be received no later than 11:59pm EST on the 29th of each month. One winner will be chosen at random from all entries and will be contacted via PM. 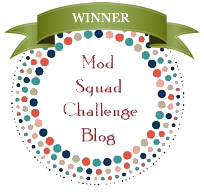 Winner will have 48 hours to claim their prize by providing mailing address, or a new winner will be chosen. This giveaway is in no way sponsored, endorsed or affiliated with Facebook or any of its entities. All prizes are furnished by White Rose Crafts.